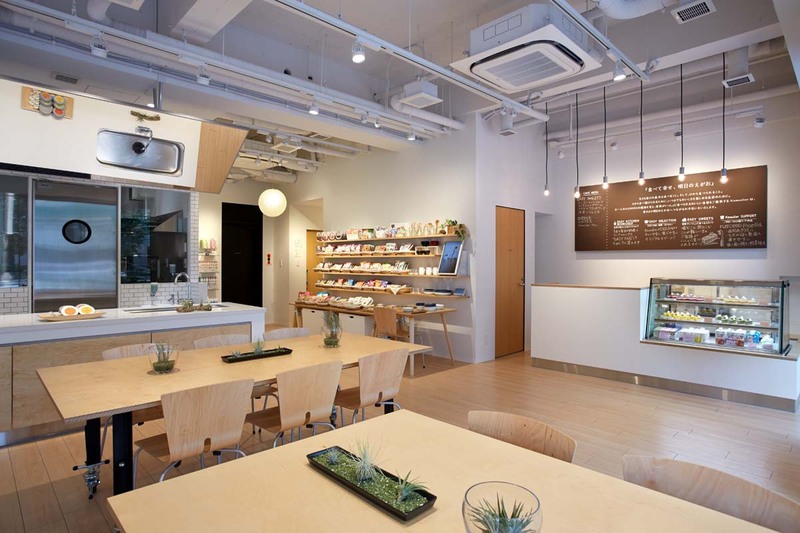 GC opened the concept store ‘Kamulier’ in Tokyo as a facility to initiate and support a lifestyle where people enjoy food for life. The name Kamulier is derived from the three words ‘Welcome’, ‘Kamu’ (‘chew’ in Japanese), and ‘Sommelier’. Kamulier is realized by the collaboration between GC, nutritionists, food manufacturers and pastry chefs. For GC, dental care means supporting the power to live. Eating delicious food greatly contributes to the joy of life and gives people the power to live. As we get older, it becomes harder to eat depending on the ability to swallow and chew. Kamulier proposes tasty food that we can easily chew and swallow, and therefore continue to enjoy to eat. We call it EASY FOOD. 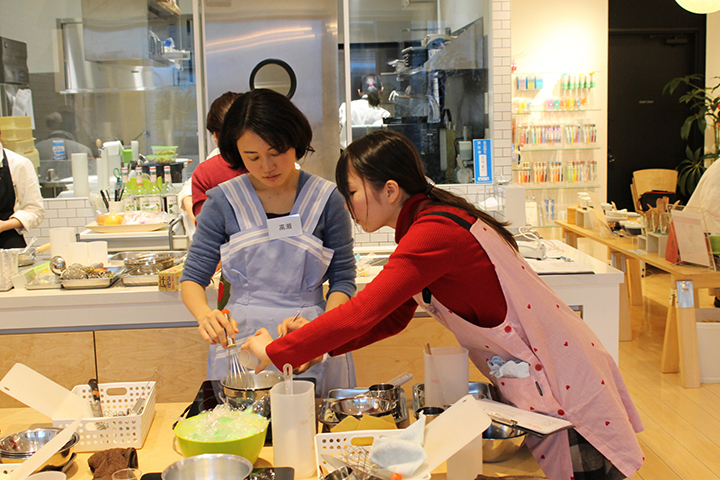 Kamulier provides various services including cooking classes – called ‘Easy Kitchen Workshop, where ^participants learn how to cook EASY FOOD -, oral care consultation and lessons, as well as the sale of EASY FOOD and tableware to support eating. 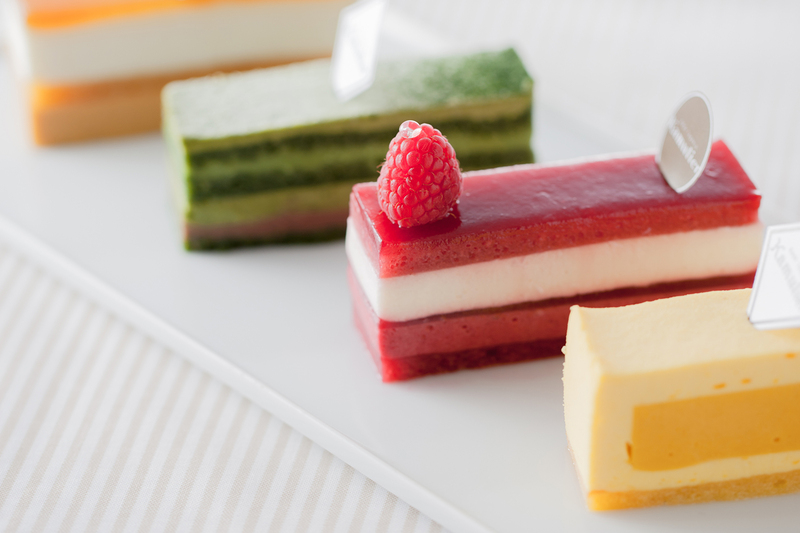 The sweets designed by the famous patissier Hironobu Tsujiguchi are based on the EASY FOOD concept and are available in the shop. > Please find more information about Kamulier at www.kamulier-gc.jp (Japanese only).